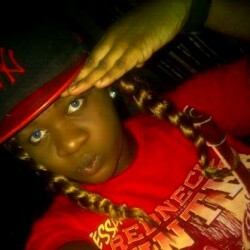 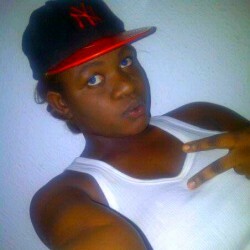 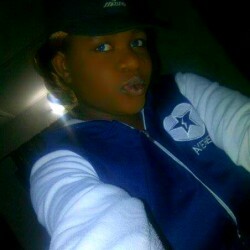 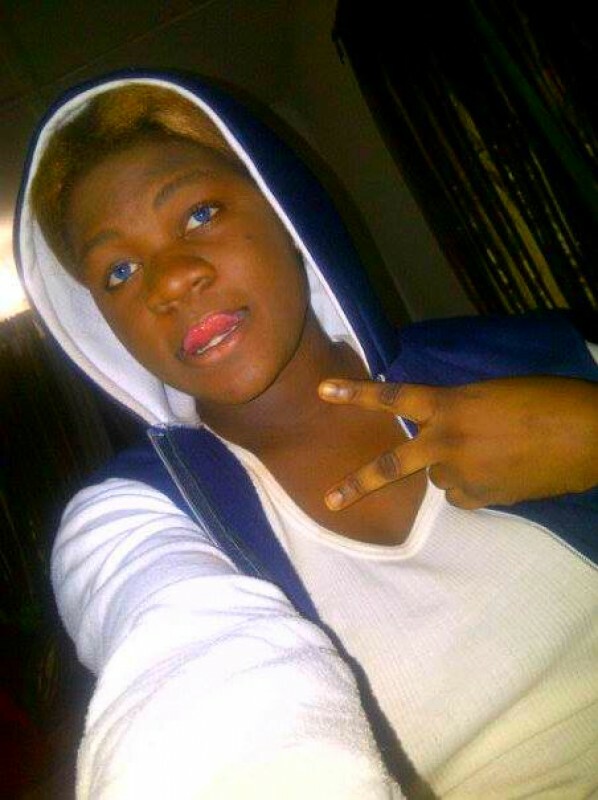 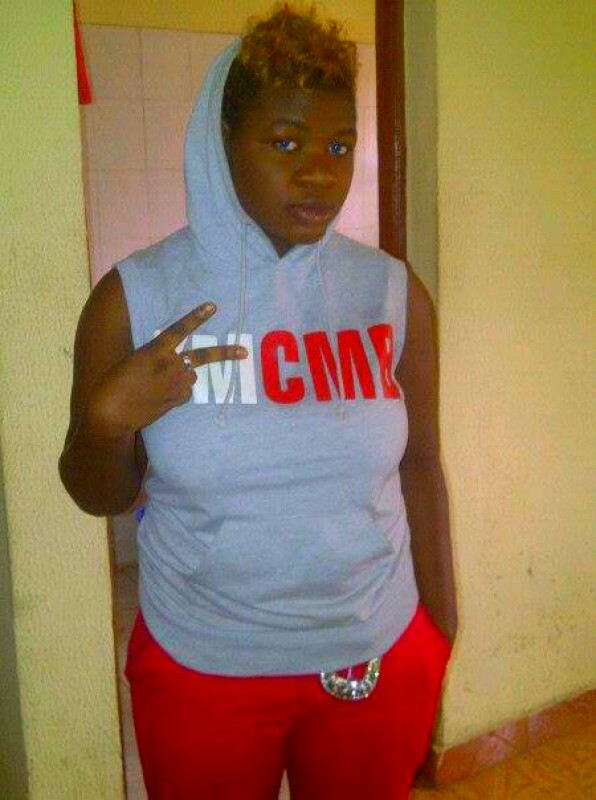 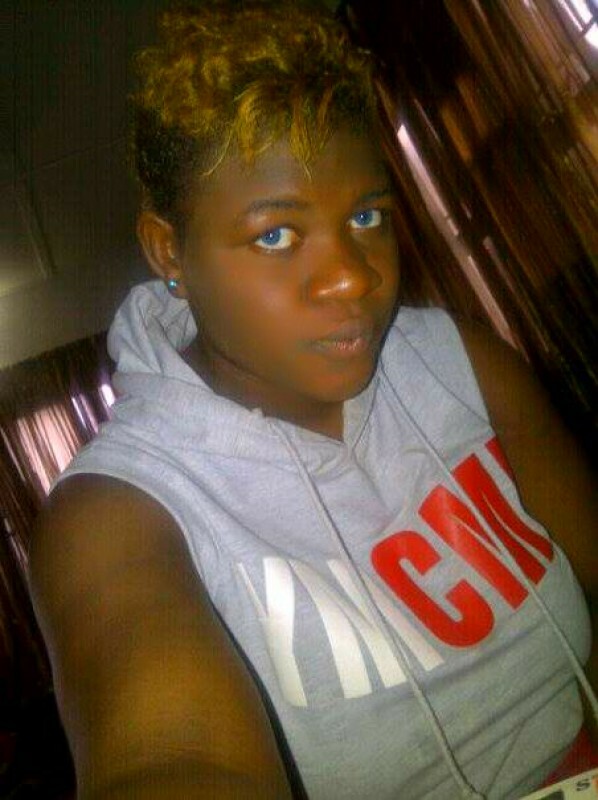 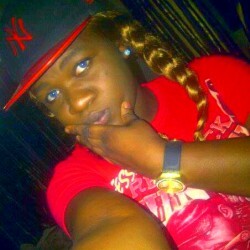 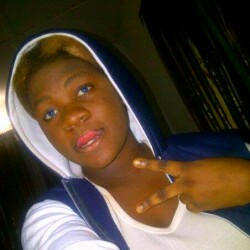 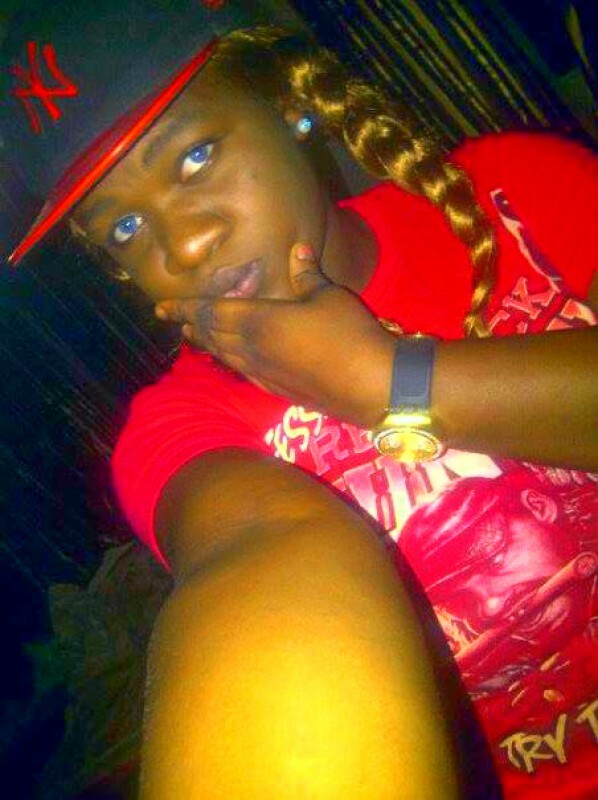 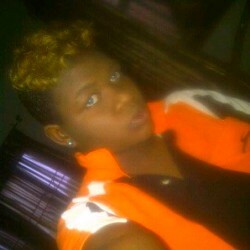 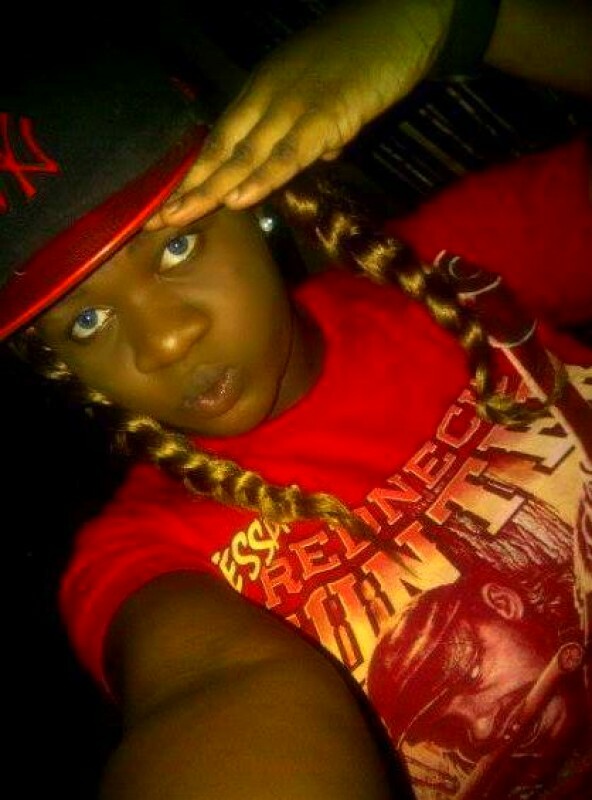 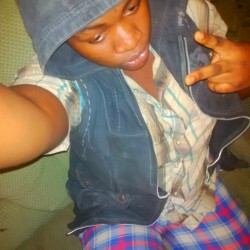 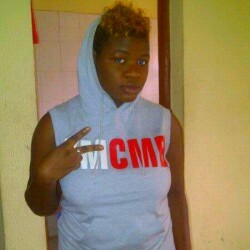 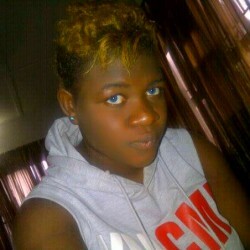 @Eva-T is a 28 year old Lesbian Female from Lagos, Lagos, Nigeria. 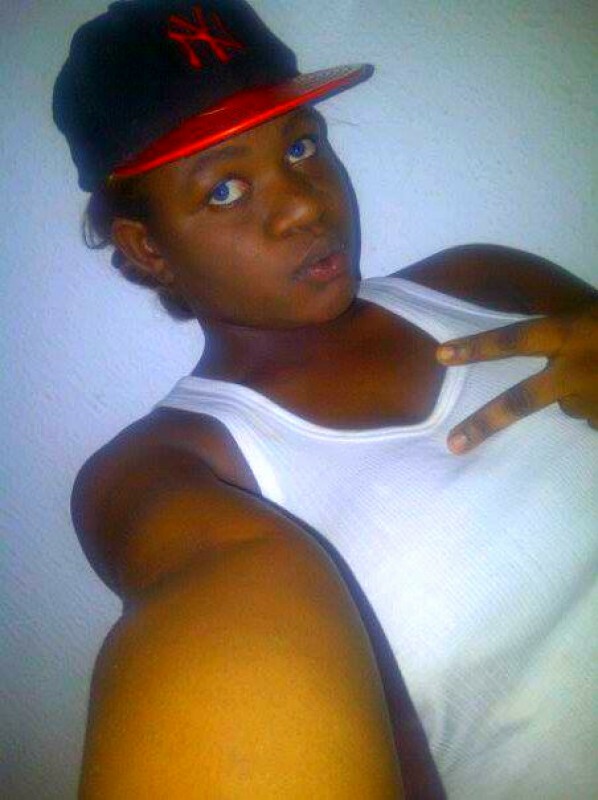 She	is looking for Friendship, Relationship, Chat, Workout Partner and Travel Partner. 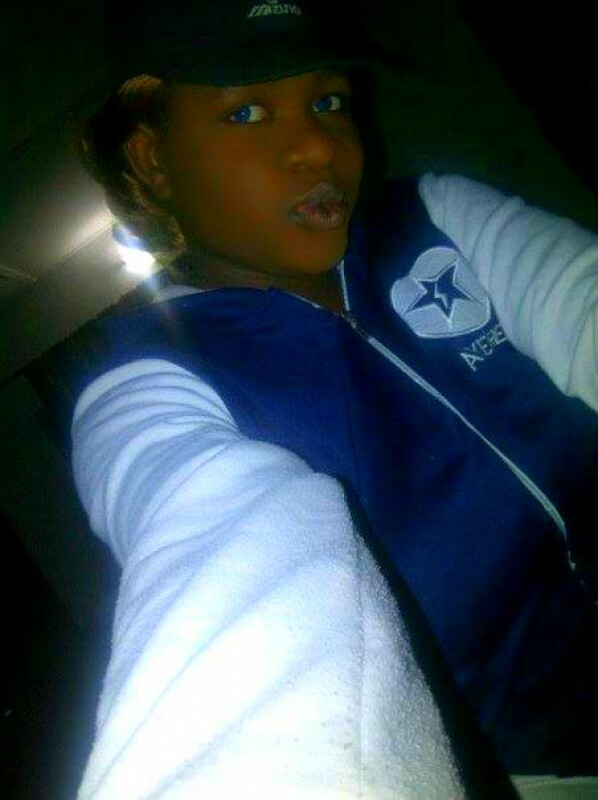 Hi am Eva buh my friends call me Eva T Yes am a nigerian but am not here to scam or offer anybody any kind of deal,plz don't reply me if u get such a thing from me. 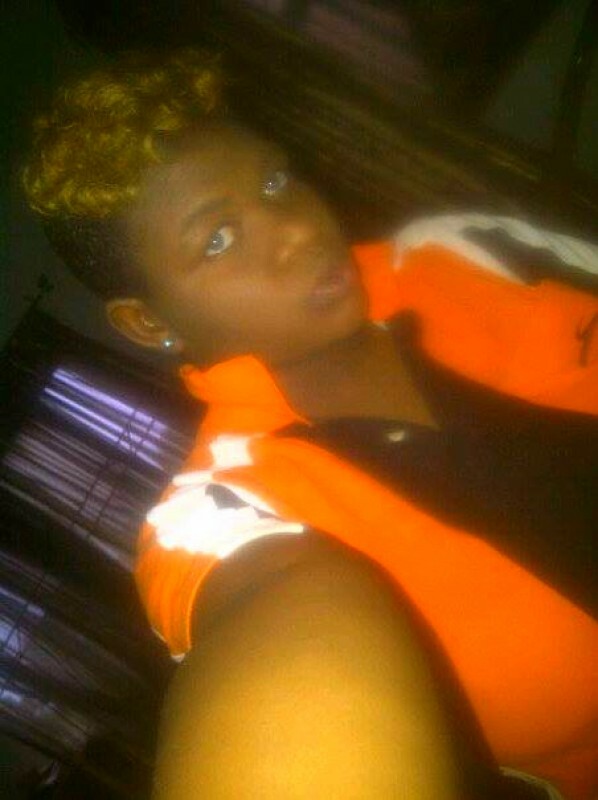 Just looking to meet someone nice and honest.